Destination Sessions are becoming THE thing in photography. After all, who wouldn’t love to photograph in NYC, Chicago, Las Vegas or even in places across the world like Paris, Italy, etc? 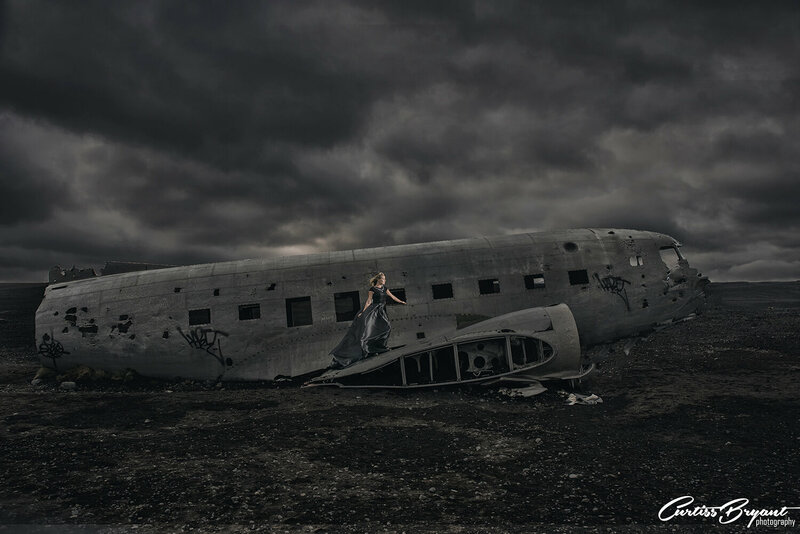 Clients are continually wanting new locations and wanting their sessions to be different than those of their friends and family. 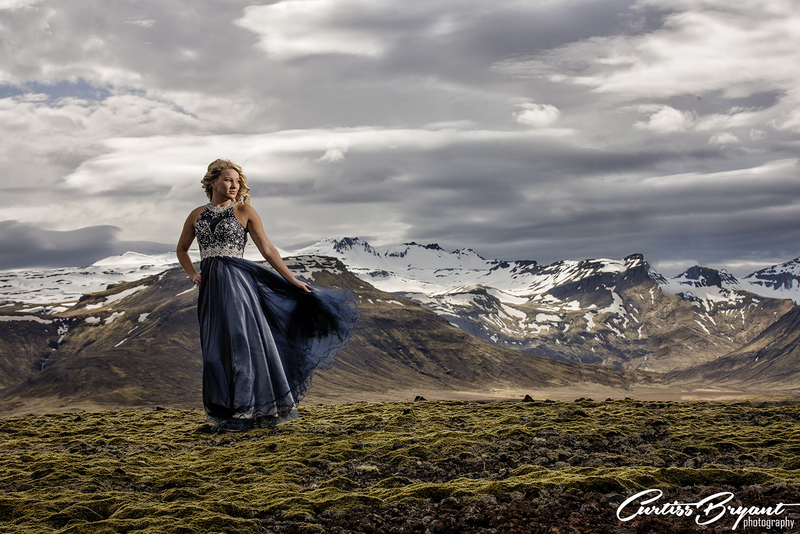 Destination sessions offer the perfect opportunity and there is a lot of demand for them, but few photographers know how to get started offering them. Well look no further. 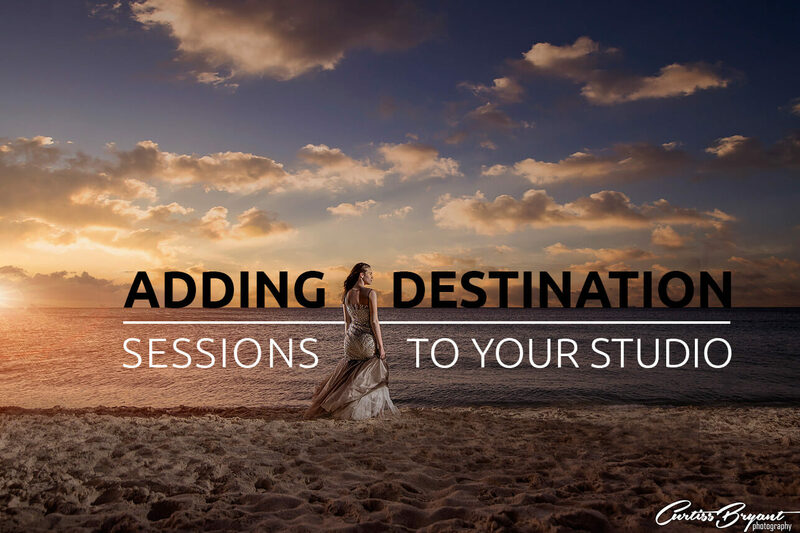 This post will break down destination sessions so that you can begin offering them to your clients. Let’s be real. Destination sessions sound amazing, but how do you make them profitable for your studio. Each photographer has different costs associated with running their business. These costs include utilities, studio expenses such as a lease, insurance premiums, gas, equipment, maintenance/repair, and your salary. These expenses determine the costs to run your business. A successful photographer takes these costs and determines their pricing based on the number of sessions they photograph each year, the number of hours spent on the sessions, the products they include and so on. This determines what you need to charge to make the money you want to make. For simple math, let’s say that your expenses are $50k a year and you want to make a salary of $100k. Your cost of doing business is now $150k for the year. You decide that you want to shoot 100 sessions a year. This means that each session has to bring your studio a profit of $1500, after you account for the costs of the products you sell. If you only average $1200 per session, you are not making what you need to make to meet your cost of doing business. Knowing this number helps you make decisions to run a profitable business. The key is to keep them as separate sessions for your studio. This means that you do not include them in your cost of doing business calculations. In the example above, we need 100 sessions per year at a $1500 average profit to meet our cost of doing business calculations. If we wanted to add destination sessions to our calculations, it would be impossible to determine our cost of doing business. Why? Destination sessions are an unknown. You don’t know how much they will cost until you start booking the session. You may decide to do one destination session a year, but you won’t know how much it will cost you, how long it will take or when you will be doing it, so it is hard to build them into your cost of doing business calculations. The best way to manage destination sessions is to keep them completely separate from the calculations. This means that in order to profit from the destination session, we just have to cover our actual expenses (including time) and not the expenses at the studio. We still need to photograph our 100 sessions at $1500 each, that doesn’t change. We are just adding the destination sessions to our sales totals. If we take a trip to Italy with a client and spend $1500 out of pocket, we need to make a $1500 profit in order to break even. We just need to cover the costs of the trip that we take and the rest is pure profit for the studio. With our seniors, these sessions are in addition to their regular senior session. They cannot combine orders from the two sessions. The destination session is completely separate and they can only order images from the destination session on their own. Most of our clients order an album and a wall portrait from their destination session. For our seniors, this would be in addition to what they ordered from their senior session. As far as pricing goes, we do not charge anything extra for destination sessions. They would pay the normal session fees we have for a regular session. We pay our travel expenses out of pocket. The reason being is that most of our clients would not be willing to pay for our travel. They would just hire someone locally at the location they are going and save money on the travel expenses. However, if we pay ourselves, then that is never an issue. If you do not want to take a risk on not making a certain amount on the sale, you can institute a minimum order amount. This is an amount the client would have to pay prior to going on the trip. The amount is returned to them when they order, so they just pay the difference. This guarantees that you make at least that amount of money for the trip. In order to maximize our profit, we utilize in person sales (IPS). This means we bring our clients into our studio a week or so after we get back and show them their images. They make their selections and place their order that day. By doing this, we capitalize on the excitement they have when first viewing their images. Never again will they be as excited about the images are they are this day. This allows us to maximize our sales potential. The most important thing here is that the prices you set for your products are profitable. The PPA standard for product cost to price is 20%. This means that if a product costs you $200 to produce, you need to charge at least $1000 for it to be profitable for your studio. This number may vary depending on your costs, but is a good benchmark to aim for. Our studio keeps the costs between 10% and 15% on average. Another option for destination sessions is to create a trip and invite your clients. These can either be a location that you want to go or a location where you find cheap travel. Create the trip, gather information about the travel and lodging and then send an email or message to your clients asking who may be interested. You can also post these trips on social media to see who may be interested there. The key to making destination sessions profitable for your studio is to find cheap travel. You will not only make more money, but you will have more interest from clients the cheaper you can find the travel. The best way to find cheap flights is through Google Flights. Using Google Flights, you are able to see a calendar of prices from the location you are wanting to fly out of to the location you want to fly. This allows you to search the calendar to find the cheapest days. You can also use Google Flights to do open ended searches. If you know where you want to fly out of and the date you want to fly, you can view a map of the world to show you the cost of the flight to each of those locations. You can quickly find the best dates and prices to fly. In addition to Google Flights, you can use tracking apps like Hopper to track flights and costs. You put in the flight you are interested in taking as well as the dates and the app will track the prices and send you a notification when they get cheaper. This is the easiest way to track specific routes automatically to get the best deal. Another way and perhaps the most time consuming way to get cheap flights is to sign up for accounts with the major airlines and travel sites. All of the airlines send out a newsletter. You can subscribe to the newsletter and be notified of sales the airlines offer. This is a good way to jump on a deal, but it takes a bit of time to get set up and it takes time to go through the emails that you end up getting. But on occasion, you can get some really good deals. The best way to find deals on International travel is on travel sites like Secret Flying or The Flight Deal. These sites list origination cities and destinations that are cheap. Most of the flights listed are international destinations, but they do include some domestic locations as well. Generally speaking, the cities with the best prices for International travel are Miami, Chicago, New York, Los Angeles, Atlanta and Denver. These are all major airports that service many different airlines. You can also find flights from other airports like Orlando, Dallas, St Louis, Seattle, etc. Check these sites often as they are always updated.